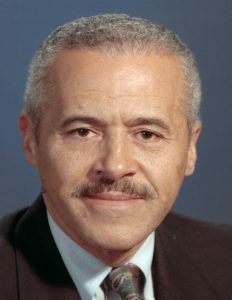 Harry N. Seymour earned his Ph.D. from the Ohio State University, and is now Professor Emeritus and former Chairman of the Department of Communication Disorders at the University of Massachusetts Amherst. Author of over 40 articles and 100 presentations, he is lead author of the Diagnostic Evaluation of Language Variation (DELV). A Fellow of the American Speech-Language Hearing Association (ASHA) and the Kellogg National Fellowship Program he is also the recipient of the Distinguished Alumni Award, School of Communications, Howard University; the Honors of the National Black Association of Speech, Language and Hearing; the Multicultural Service Award, (ASHA); the editor’s Award: Language, Speech and Hearing Services in Schools; and in 2003, he was presented the highest recognition from his professional association—the Honors of the ASHA. In 2018, he was inducted into the HistoryMakers, a repository for the nation’s largest African American video oral history collection. Tom Roeper is a co-author of the DELV tests. 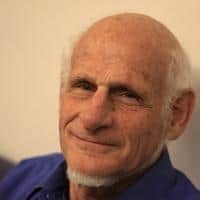 He studied linguistics at Harvard and MIT and then taught at the University of Chicago before becoming a professor at the University of Massachusetts Amherst in the Department of Linguistics in 1973. He studies theoretical linguistics through innovative experiments on children’s language, elements of which have found their way into the Diagnostic Evaluation of Language Variation (DELV). Roeper’s work has been supported by the National Institutes of Health and National Science Foundations in the US, Canada, Europe and Asia. He lectures all over the world and collaborates with scholars locally and internationally. His current work investigates the emergence of recursive self-embedding in English, German, Dutch, Japanese, Romanian, Hungarian, Piraha and in the language of mathematics. In addition to theoretical articles and books, Roeper has written a book for parents, the Prism of Grammar (MIT Press, 2007), a hands-on explanation of modern theories of child language development. In all of these efforts, he is committed to bringing the insights of acquisition research to benefit children. Jill de Villiers graduated from Reading University, with a B.Sc. in Psychology, before completing her Ph.D. from Harvard University in Experimental Psychology in 1974. After five years on the faculty at Harvard, she took a professorship at Smith College where she is now the Sophia and Austin Smith Professor in Psychology and Philosophy. She began as an experimentalist, designing procedures to test what children know in their first language. Her work became heavily influenced by contemporary linguistics and for thirty years her books and many articles covered empirical and theoretical research on the acquisition of grammar. In the last two decades she has done work on the role of language acquisition in the development of a child’s theory of mind. Recently she has also been heavily involved in applied linguistics, as a co-author of the DELV tests and several other language assessments for children; both in the US and overseas in other languages, such as Spanish, Arabic, Mandarin, and Romani. Peter de Villiers studied Psychology and Philosophy at Oxford University on a Rhodes Scholarship from South Africa. After a BA at Oxford in 1970, he earned a Ph.D. in Experimental Psychology in 1974, and then spent five years on the faculty at Harvard. 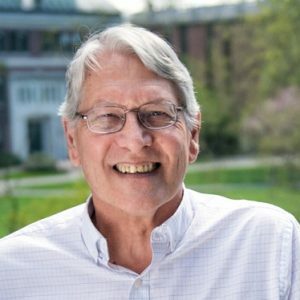 He has been at Smith College since 1979, and is now the Sophia and Austin Smith Professor of Psychology at Smith College. de Villiers’ research has focused on first language acquisition, especially pragmatics knowledge, in both typically-developing and deaf children, on the relationship between language acquisition and reading, and on the effects of language on theory of mind development. He is the co-author of two textbooks and a film on first language acquisition and of a hands-on science and language arts curriculum for deaf children. He developed the pragmatics subtests for the Diagnostic Evaluation of Language Variation Norm-referenced test (DELV-NR, Seymour, Roeper, & de Villiers, 2005). His current projects include the study of various aspects of pragmatics and communication in high-functioning children with autism spectrum disorders. Barbara Zurer Pearson received a B.A. in French from Middlebury College (including a year in France at the Sorbonne), a Masters in TESOL (Teaching English to Speakers of Other Languages) from Florida International, and the Ph.D. in Applied Linguistics from the University of Miami (FL). 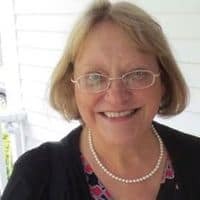 She taught and did research with the University of Miami Bilingualism Study Group for 20 years before moving to the University of Massachusetts Amherst, where she has been a Research Associate in Linguistics and Communication Disorders. 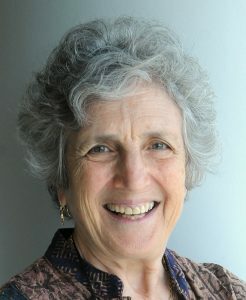 In addition to many scholarly publications on bilingual and bi-dialectal child language acquisition, she participates in “Language Science for Everyone” activities, and wrote a book for parents, Raising a Bilingual Child (Random House, 2008), which is also published in Spanish, Polish and Chinese (2010, 2013, 2015). She was Project Manager, and now a co-author, of the Diagnostic Evaluation of Language Variation tests. 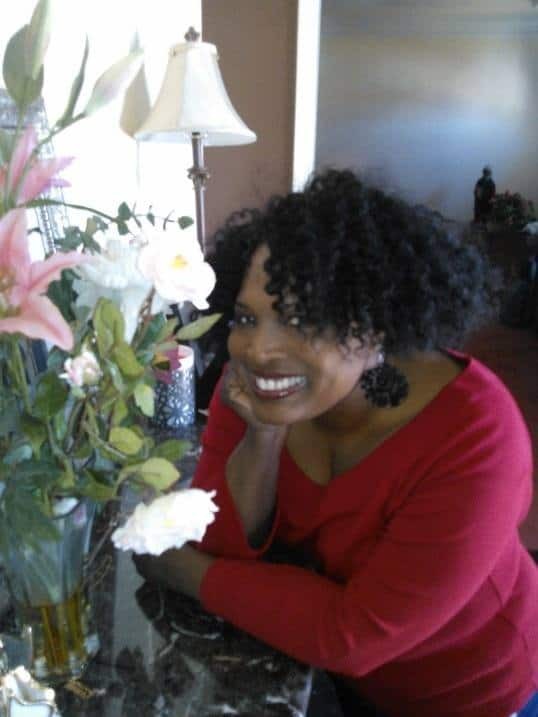 Janice E. Jackson earned her Ph.D. in Communication Disorders from the University of Massachusetts Amherst, working with Harry Seymour, Tom Roeper, and Jill de Villiers. She is president of Speaking Strategies Inc. and a clinical service provider for Dekalb County School District in Georgia. Dr. Jackson’s research interests include non-biased assessment and linguistic bases of language impairment with a body of research in the area of language acquisition in African-American-English speakers.